A new household goods and toy store has opened its doors in the neighborhood. Located at 1801 S. Dairy Ashford Rd. in Briarforest, the fresh arrival is called Japan House. 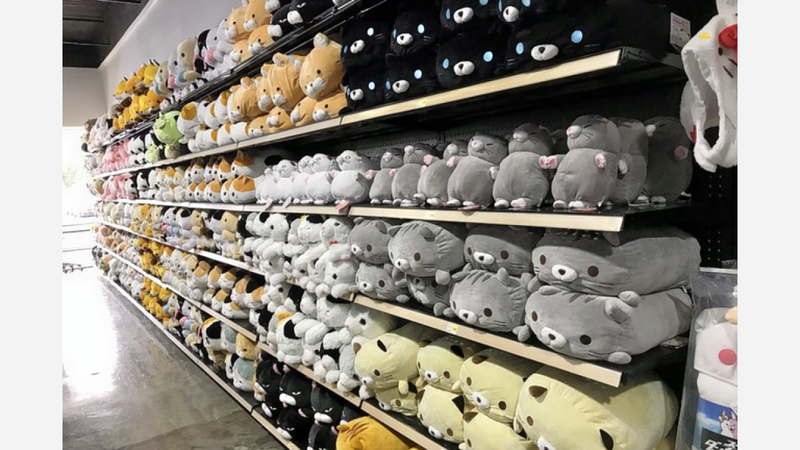 This newcomer--located next to Japanese grocer Seiwa Market--features an array of popular plush toys, anime figurines and collectibles, housewares, beauty products and more. The store specializes in hard-to-find collectibles and offers a service where guests can browse a regularly updated "pre-order book" for those looking for something in particular, according to the business' Facebook page. There's a variety of stationary, writing utensils and gifts on offer, too. The newcomer has gotten off to a solid start thus far, with a four-star rating out of three reviews on Yelp. Sandra T., who was among the first Yelpers to review the new spot on January 25th, said: "Very happy they opened a store like this in Houston. It's located next to Seiwa market and it seems to be an extension of it, since they moved most of their cosmetics and body care to Japan House." Yelper Larry D. added: "Best shop in town for Japanese goods! They have tons of plushies and and variety of household items!" Japan House is now open at 1801 S. Dairy Ashford Rd., so stop in to try it for yourself.